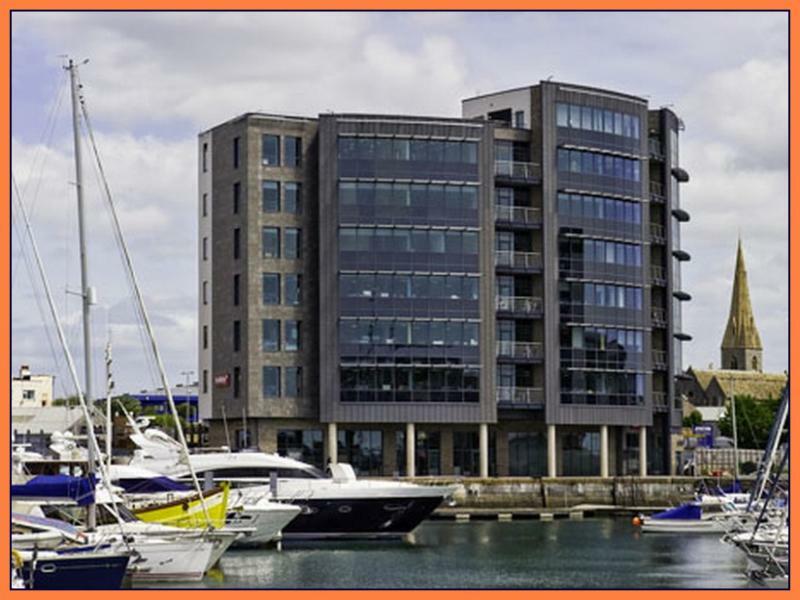 Sutton Harbour Marina enjoys a unique location alongside Plymouth's widely celebrated and historic Barbican and in close walking distance of Plymouth Hoe and the central part of the city, including Drake Circus Shopping Centre. . 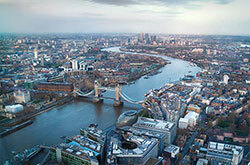 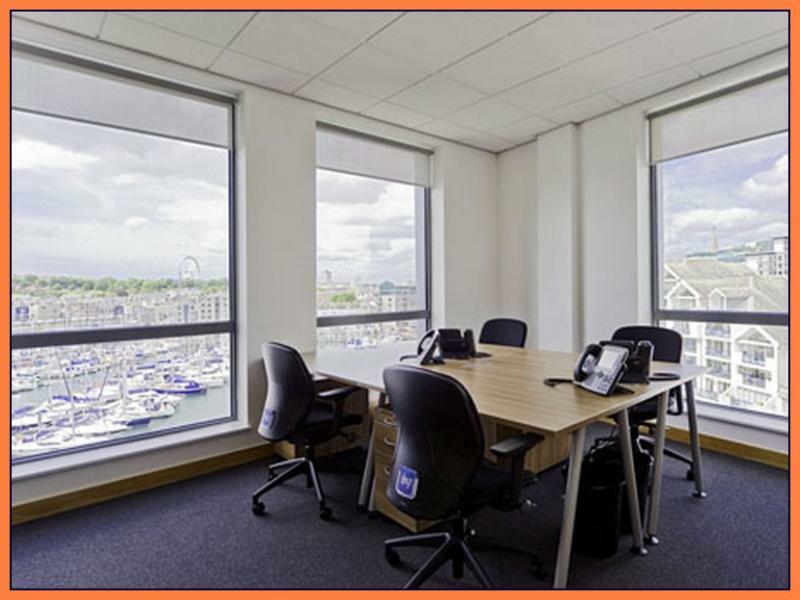 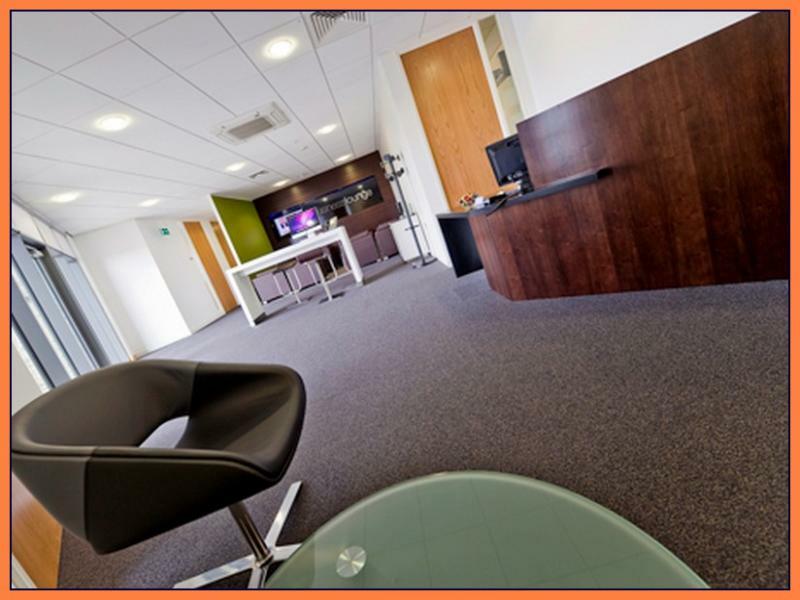 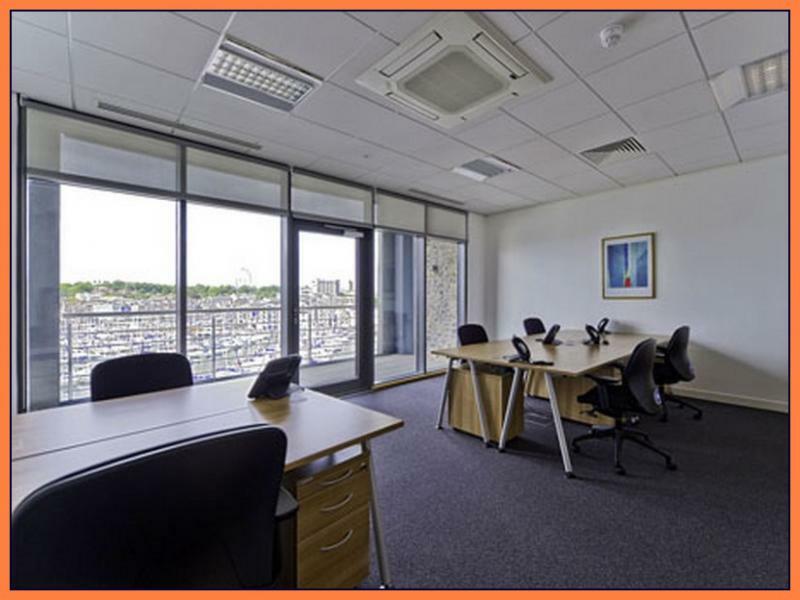 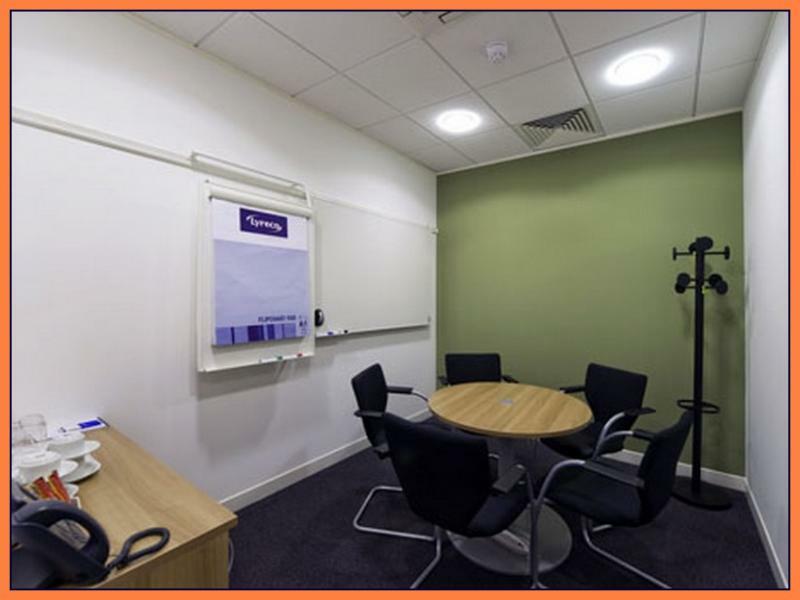 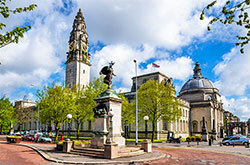 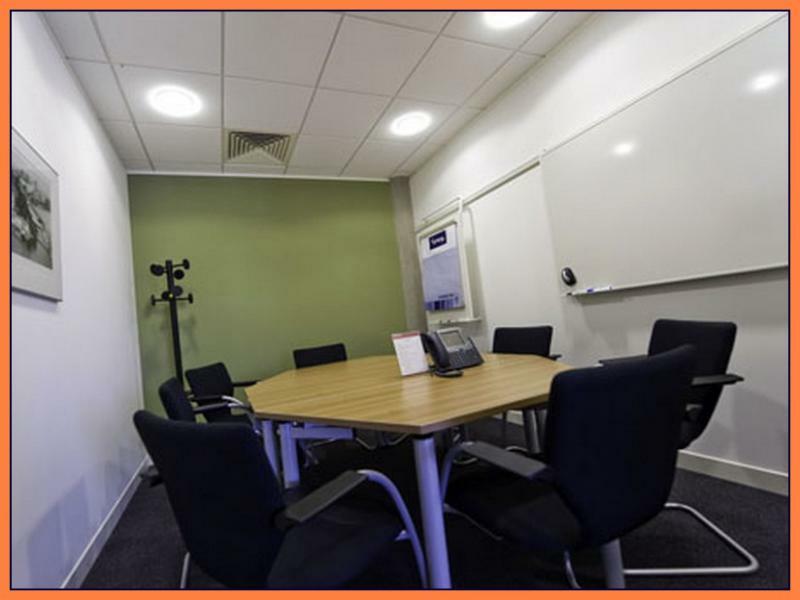 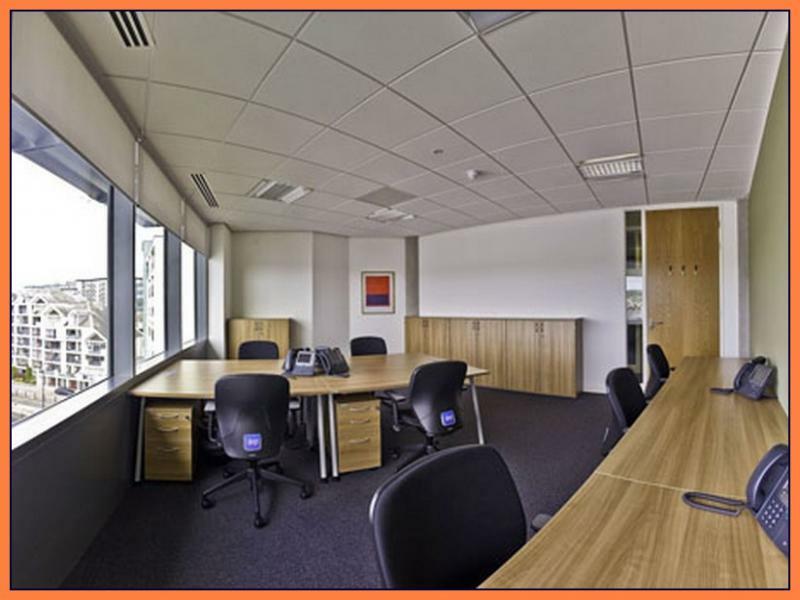 It offers a wide selection of professional serviced office options, catering for a variety of businesses while overlooking Sutton Harbour, with views reaching to Plymouth Hoe. 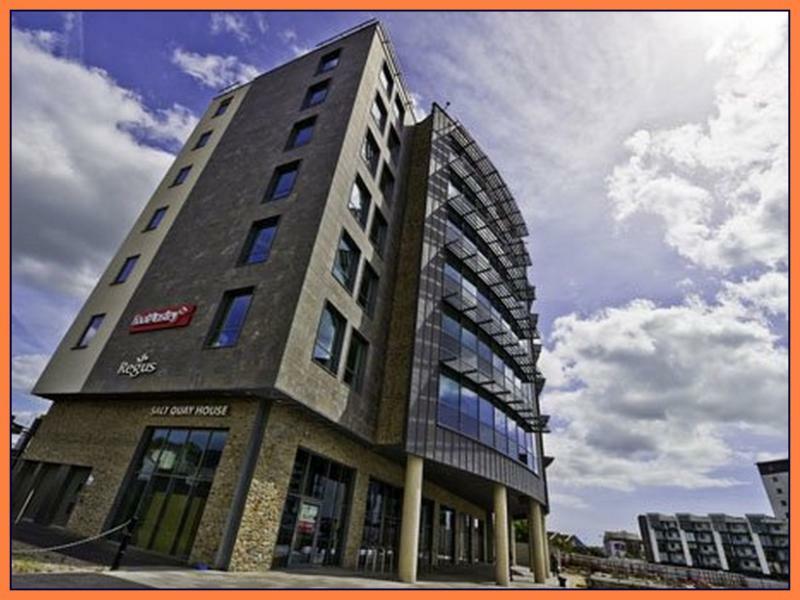 Acknowledged to be one of the vibrant and dynamic commercial and residential areas within the City, Sutton Harbour is destined to become the most desirable location for living and working in Plymouth.